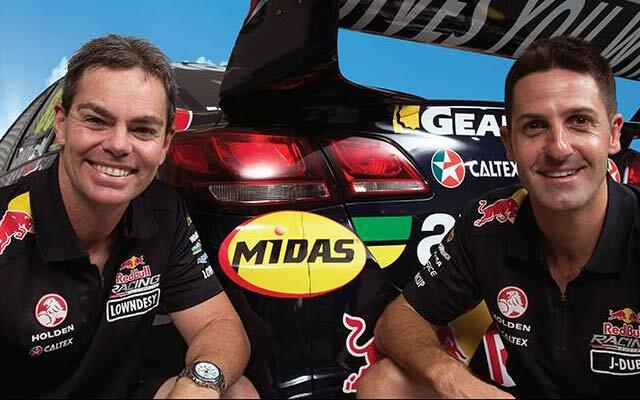 Midas Auto Service Experts latest offers - specialising in car service, brakes, suspension, tyres and exhaust right around Australia. 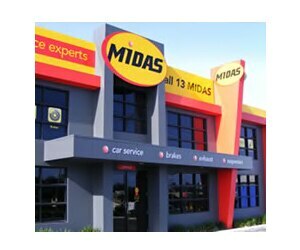 Midas is a trusted Australian household name with over 40 years’ experience in the Australian automotive services industry. 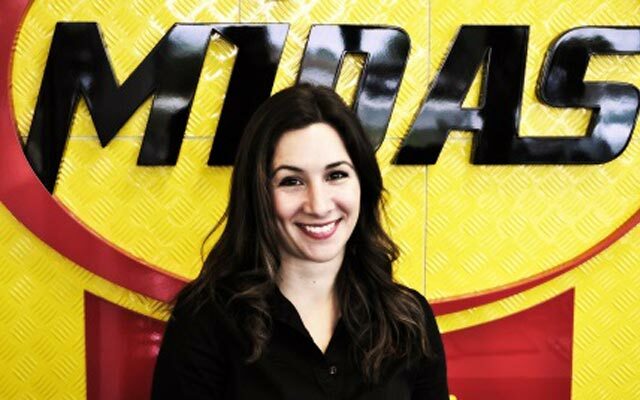 Initially, Midas established itself as an exhaust and muffler specialist, but over time has worked itself up to a brand that is proud to boast an all-encompassing range of services, specialising in car service, brakes, suspension and exhausts. 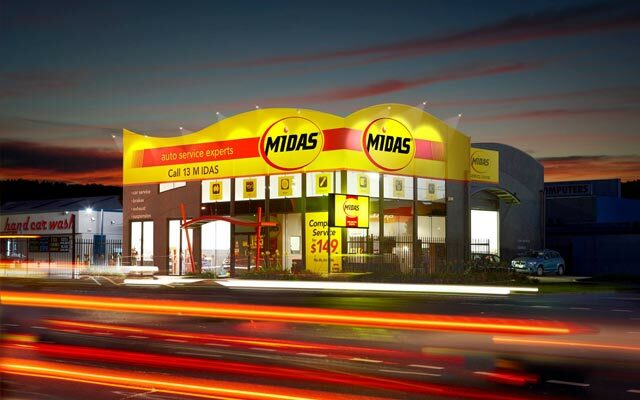 There are currently over 88 Midas Auto Service Centres across Australia, with a mix of company and franchise-owned stores. 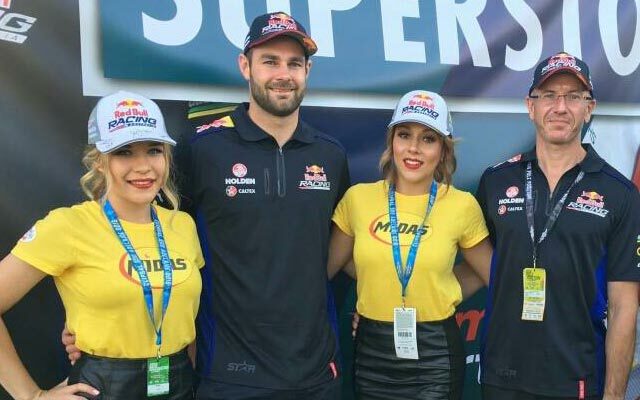 We have an ambitious plan to grow our network across Australia and are continually looking for exciting, new locations. The Midas brand is synonymous with high-quality, trust and attention to customer needs. We offer down-to-earth pricing, with no ‘ifs’ or ‘buts’. We want you to know where you stand by clearly outlining your service options and enabling you to pay for your service over time. 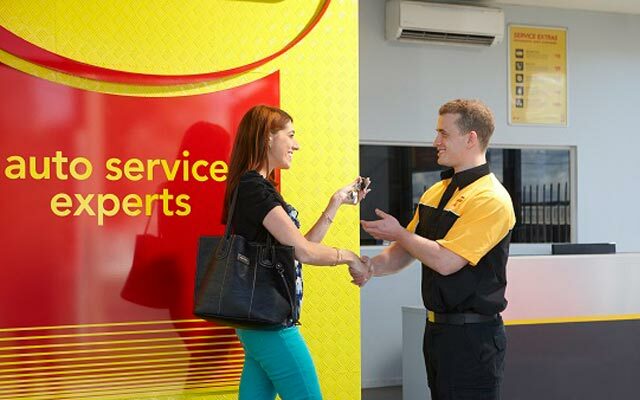 We manage one of the country's largest networks of auto service centres, and we are committed to expanding our services whenever we can, in the aim to create a better and more transparent offering for our customers. Will I run my own business? Yes. Midas will be there to assist you, but you will own and operate the business. Do I need mechanical experience? No. As the franchise owner, you will employ people to do the mechanical work for you. 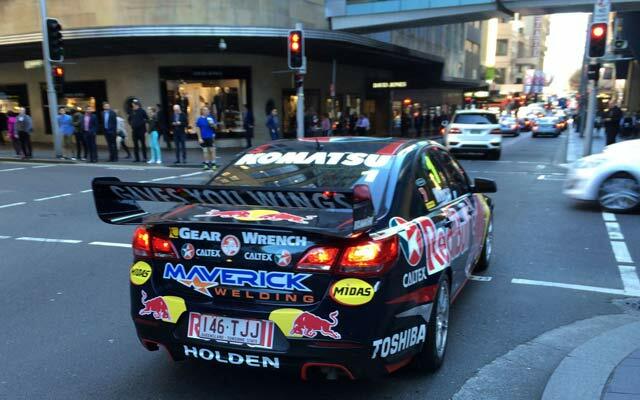 Some mechanical or automotive industry experience would be an asset, but it’s not essential. What do I get from my franchise fee? A turnkey Midas operation that is ready to operate, including the right to the Midas name and business system for the term of the franchise (10 years). You’ll be given an exclusive trading area from which to draw your customer base, free from competition from other Midas franchises. Why does my vehicle squeak or knock when driving or going over bumpy roads? This is maybe because you have worn suspension bushes. A worn suspension bush can also cause your wheel alignment go out of specification, wearing your tyres prematurely. Why is my vehicle not stopping as well as it used to? This is maybe because the shock absorbers are worn. A worn shocker absorber can increase your braking distance by up to 20%. Why does my vehicle pull to one side when driving? This problem can be as simple as just an adjustment to your wheel alignment or in other cases worn suspension bushes or components.